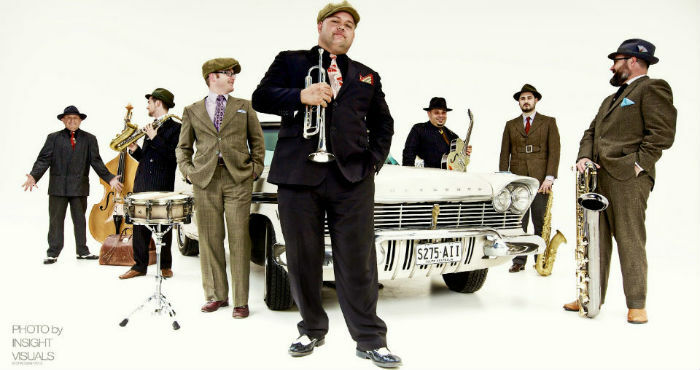 Adelaide’s favourite German institution, Hans, has put his regular band and dancers on notice by teaming up with swing band Lucky Seven for the 2018 Adelaide Cabaret Festival. The Adelaide-based Lucky Seven started as a predominantly swing band doing Sinatra and Crosby standard tunes or the more contemporary Neo Swing, but were quick to expand their repertoire with strains of jazz, roots and rockabilly to appeal to a wider range of ages. The satirical creation of Australian media identity Matt Gilbertson, Hans has overjoyed audiences at Fringe and Cabaret Festivals around the world for over a decade with his camp performances and hilarious comedy. The Clothesline speaks with Hans, via email, and we begin asking why his regular backing band The Ungrateful Bastards have been dropped to work with the Lucky Seven? The influence of the Lucky Seven will mean a wider variety of music for Hans, but there will still be some pop classics among the jazz. Even though Lucky Seven has diversified his usual show, Hans is keen to emphasise how grateful Lucky Seven should be for the honour of working with him. Similar to this year’s Eurovision Song Contest in Portugal, Hans & Lucky Seven’s Loveboat! has gone with a nautical theme, promising to be the best land-bound cruise ship show this side of the Torrens! Can you promise your nautical jokes will be funnier than the Eurovision attempts? Have you been cruising before? At Hans’ 2018 Adelaide Fringe show If You Don’t Love Me… Leave he launched his campaign to be the first German character on Home And Away, which was recently aired on Channel 7’s Sunrise. Unfortunately, Alf Stewart hasn’t had the opportunity to call Hans a Flamin’ Galah yet. 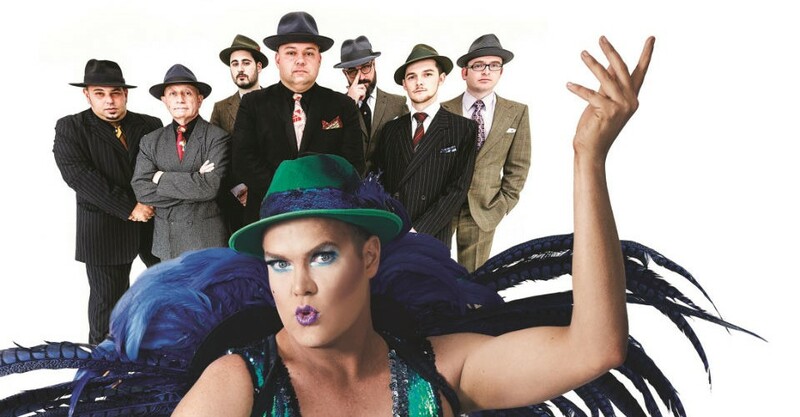 Who are you looking forward to seeing at the Adelaide Cabaret Festival? Does it get competitive between the Adelaide Cabaret Festival artists? Hans & Lucky Seven’s Loveboat! performs at Banquet Room, Adelaide Festival Centre, at various times, on Sat 16 Jun until Sun 17 Jun.